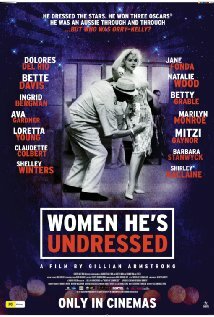 From Director Jenni Gold, the 1st wheelchair using female in the Director’s Guild, and released to coincide with October’s National Disability Employment Awareness Month,CinemAbility reveals a compelling and often amusing look at the history of disability portrayals in entertainment. From the early days of silent films to present-day Hollywood blockbusters, this historic film takes a detailed look at the evolution of “disability” in entertainment over the last 120 years by going behind the scenes to interview celebrities, filmmakers, and studio executives. Emmy Winner Jenni Gold is considered a triple threat in the world of entertainment. 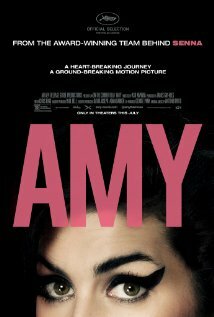 Her editing and screenwriting skills serve as a foundation for her directorial efforts which have received multiple awards and have placed her among the best in her field. As the only female wheelchair using Director Member of the Directors Guild of America, Jenni is the co-founder of Gold Pictures, Inc, a development and production company which was established in 2001. We have been lucky to see some amazing documentaries about famous actors over the past twelve months. There were the sensational I Am Heath Ledger and I Am Paul Walker now comes McKellen: Playing The Part, a documentary that celebrates the life and career of Sir Ian McKellen. Know to modern day audiences for his portrayal of Magneto in the X-Men franchise and for his legendary role as Gandalf in the Lord Of The Rings and Hobbit films a documentary about this amazing man’s life is a must see. 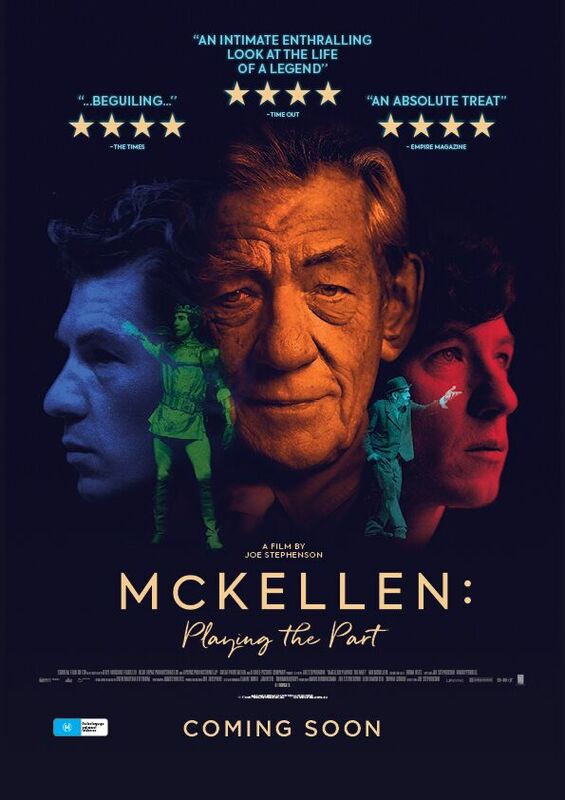 Opening in cinemas on the 4th October we are giving you the chance to win tickets to see McKellen: Playing The Part thanks to Icon. Simply go to our Facebook page, like the page and private message telling us what is your favourite Ian McKellen role and why. Upstream Flix is partnering again with Award winning producer Adam Scorgie (Ice Guardians, The Culture High, Inmate #1: The Rise of Danny Trejo) in conjunction with Oilers Entertainment Group VP Don Metz and Co-Producer Shane Fennessey for Making Coco: The Grant Fuhr Story. 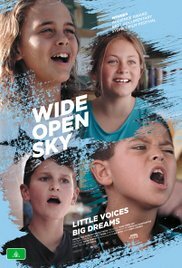 Upstream Flix plan to release the film in late 2018. Don Metz directs this captivating cinematic chronicle on one of the most celebrated, yet enigmatic goalies in the history of the NHL. 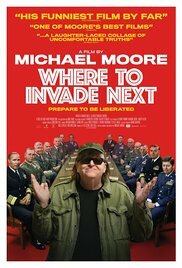 The feature has been announced as the closing Gala film at the Calgary International Film Festival. Featured contributors in the documentary include Wayne Gretzky, Mark Messier, Martin Brodeur, Brett Hull, Chris Pronger and many more of the NHL’s royalty. Fuhr, along with a number of his teammates, will provide a never-before-seen exclusive look into the high-flying Oilers dynasty of the 80’s, what made them so successful, and the infamous challenges that they faced. All-time rivals will speak to what it was like playing against the greatest goalie on the greatest team in the NHL’s 100-year history. Those closest to Grant will take the audience on a journey behind the mask to understand who the mixed-race superstar truly is. Barely 19, Grant ‘Coco’ Fuhr became starting goalie for the most exciting team in NHL history. In his mid-30’s, he played 76 consecutive and 79 total games in an 82-game season to set two league records, then followed that ironman performance by playing 73 the following season on a completely rebuilt knee. During the decade and a half between, he employed his acrobatic style and cat-like reflexes to backstop five Stanley Cup champions and two Canada Cup winners, cementing a reputation as the ultimate “money goalie”. He also got himself demoted to the minors for calling the hometown fans jerks, announced his retirement at the age of 26 in an attempt to force a famously hard-nosed general manager to renegotiate a long-term contract, and was suspended for an entire NHL season for conduct deemed “dishonourable and against the welfare of the league” for substance use, only to return and redeem himself as one of the game’s true greats. “I think he’s the best goaltender in the history of the NHL.” – Wayne Gretzky. Summary: Sergei Polunin is a breathtaking ballet talent who questions his existence and his commitment to dance just as he is about to become a legend. This profile from director Steven Cantor (Chasing Tyson, etc) follows Sergei’s career and unfolds in largely chronological order. 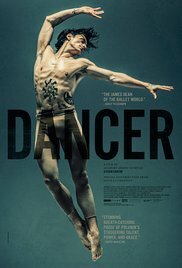 Dancer is not the first documentary about Polunin as he was the subject of the 2013 short 11 minute documentary The Fragile Balance, from Jem Goulding. 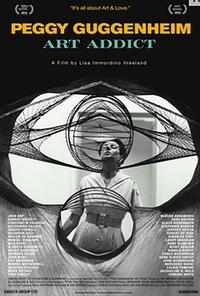 This documentary is an exploration of the artistic temperament, the creative process and the pressures artists feel. It follows him from a very young age, through his meteoric rise to the top and his decision to walk away from it all at the height of his fame. The film highlights the extraordinary passion and talent and the dedication it takes to rise to the top in such a demanding and competitive profession. From the age of eight it was obvious that Polunin was a naturally talented dancer. His parents made numerous sacrifices in order to ensure that the youngster was able to fulfil his potential. They worked hard to allow the talented youngster to study at Kiev’s prestigious but expensive choreography school. At the age of 13 he auditioned for the Royal Ballet in London and was accepted. But his mother, who accompanied him to London was denied a visa, and he was largely alone. At the age of 19 became the youngest ever principal dancer for London’s Royal Ballet, and he became ballet’s equivalent of a rock star. But he felt trapped by the adulation and his quick rise to fame, and walked away from it at the age of 22. And he soon became the bad boy of ballet, with the troubled prodigy making headlines for his rebellious behaviour and addictions to drug and alcohol. His body was also covered in tattoos, another act of rebellion. His bad boy reputation meant that no ballet company would offer him a position. He returned to Russia where he headlined a reality tv show about dance, which was a waste of his talent. Then he worked with choreographer and mentor Igor Zelensky, who briefly re-energised his passion for dance. Polunin’s final dance was for the video Take Me To The Church, which was filmed by David Chappelle and highlights his creative genius and lithe movements. When posted on YouTube it went viral. Cantor spent five years working on the film and has assembled an extensive a collection of archival footage, home movies and videos shot by his mother, performance footage, newspaper headlines, and candid interviews with some of his peers. This is a fairly sympathetic portrait of the troubled artist as it glosses over much of his bad behaviour and doesn’t offer up too many negative opinions.